I think it’s important for everyone get at least a little fresh air and some physical activity every day. When there are heat advisories every day, and it’s been over 100 degrees every day for weeks now, we all get cabin fever. You just can’t get outside when it’s like that. We’ve started a routine where we go out in the evening. 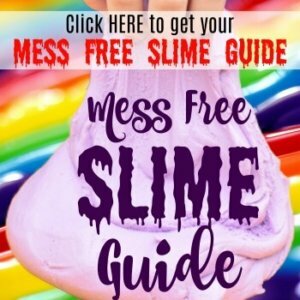 Having a big family, we try to find free things to do. We head take the kids to a restaurant with an indoor play place, the play areas in the library, or some of our local malls even have some awesome play structures. 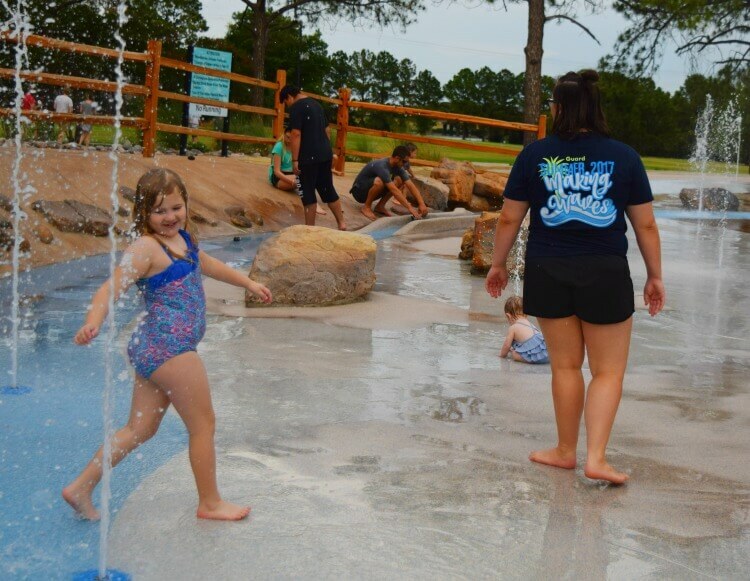 We also LOVE the water, so at least twice a week, we try a different a splash pad near us. It’s a great way to cool off and have fun, and I don’t have to worry too much about our youngest one with the zero depth water fun. It’s also a great place to have a dinner picnic or some after dinner snacks. 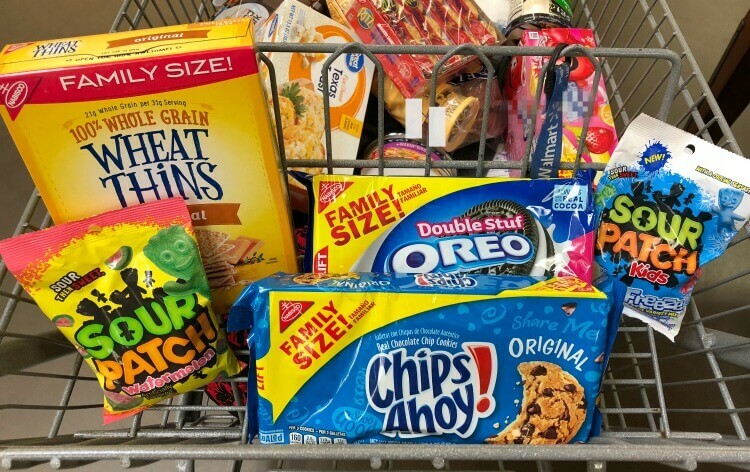 NABISCO snacks are always a fave in our house, and their family size boxes are perfect for sharing. We like to bring along Family Size OREO Cookies, Wheat Thins, and Sour Patch Kids. 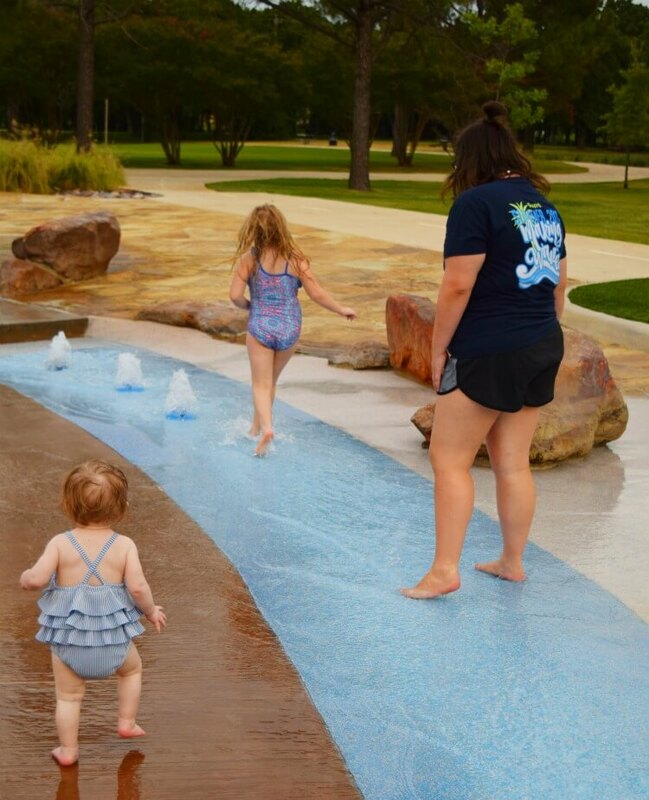 Splash pads are becoming more and more popular for cities. Check local parks departments around you to find one to visit and bring along your favorite snacks. 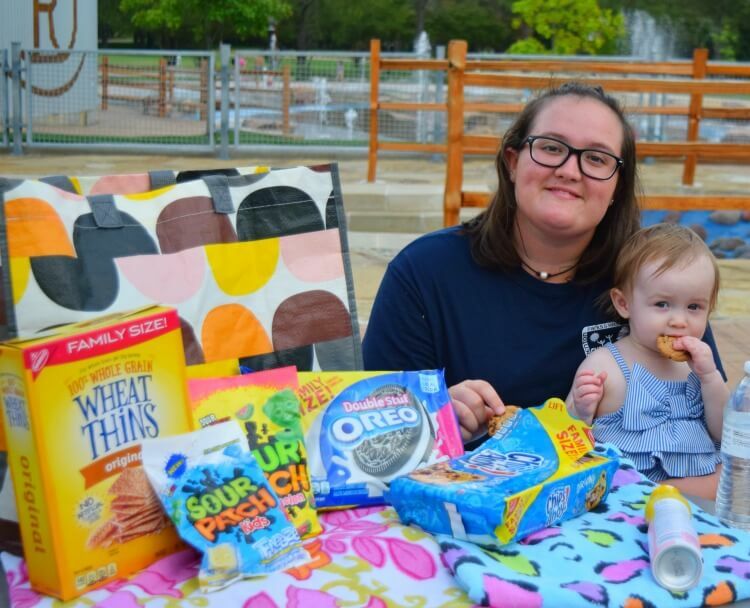 NABISCO is hosting a Summer Snack ‘N Share sweepstakes, and they’re wanting you to share an image of your family and/or friends enjoying their favorite NABISCO products during your summer events! You can enter now for a chance to win $10,000 as well as other daily prizes. 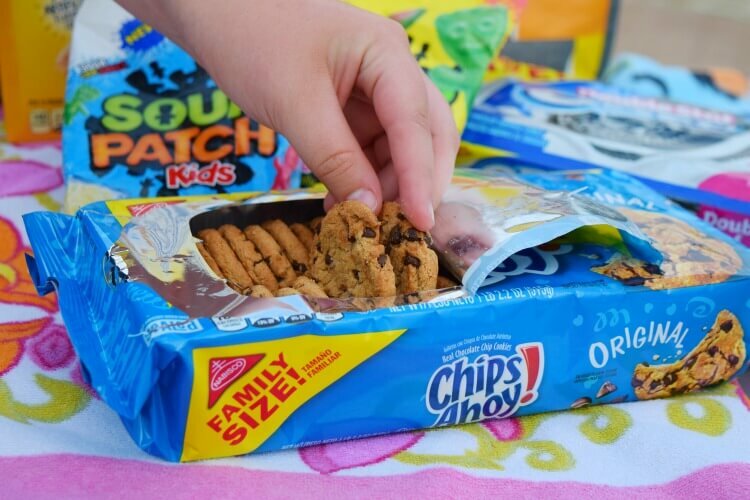 Stop by Walmart and shop for your favorite NABISCO snacks all summer long and enter the Summer Snack ‘N Share sweepstakes! 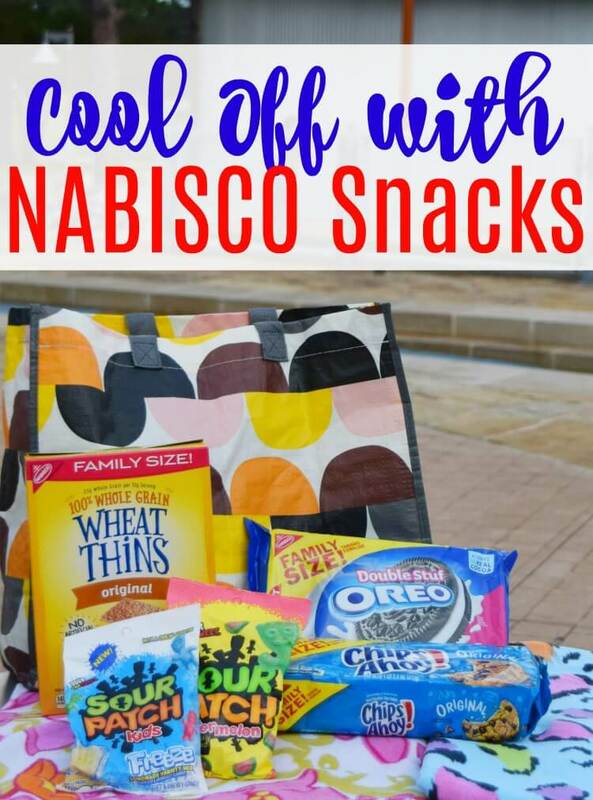 If you want some ideas to make with your favorite snacks, check out all these delicious recipes with NABISCO, visit their Pinterest board with all kinds of summer recipes to share, or check out my NILLA Wafer Lemon Berry Lasagna! Summer of Shake Love at Mooyah!